Rush And Smash - Rush into combat smashing walls along the way. Deals heavy damage to the final target. Rocket Swarm - Fire a swarm of rockets dealing damage over a large area. Death Ray - Fire a powerful beam that deals massive damage to a single target. Cannot be used on the HQ. 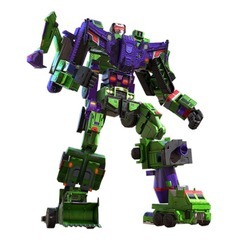 3,000,000 Energon is required to Rank Up your Combiner from 3 Star to 4 Star. 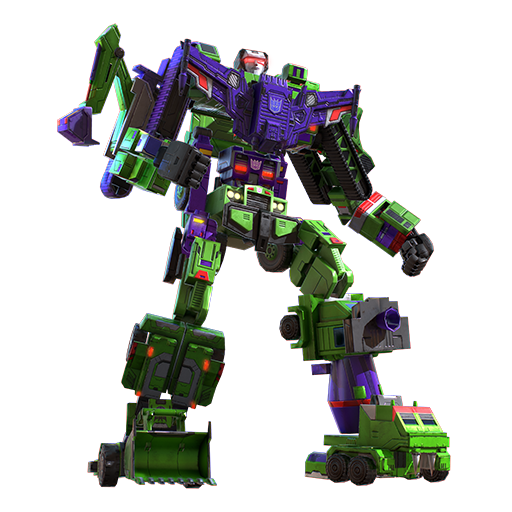 If you've upgraded your Combiner, you will keep any upgrade levels gained when Ranking Up to 4 Star.